This short documentary looks at the initial theories behind the effectiveness of fluoride and where it originated. It goes on to show the lack of science behind the use of Fluoride and reveals Fluoride as a toxic waste substance that is being pumped into our drinking water. The documentary will conclude by delivering the “hard to swallow truth” of fluoride which pertains to why it is actually used. 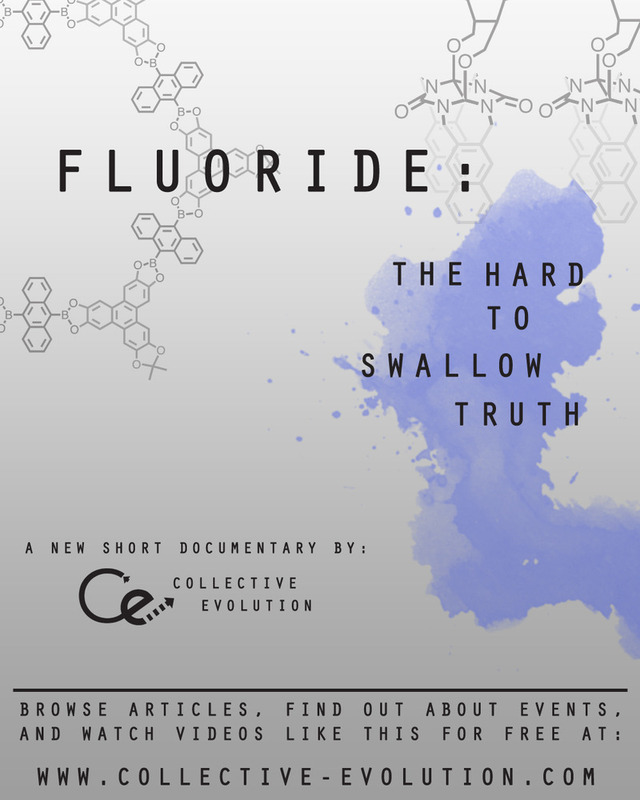 This documentary is very informative and will help raise awareness about Fluoride.